I really should be packing for my trip to Washington D.C. I leave tomorrow morning. I am flying into D.C. I am going to the Kennedy Center’s National Seminar for Teaching Artists. I am a professional teaching artist. If you are looking for a writing workshop for your school, business, organization, or group, check out the workshops I offer. I can tailor workshops to meet your needs too. I spent the day cleaning, which is what I do when I need to be doing other things. And here I am creating when I should be packing. I don’t like packing because it involves so many decisions. I am not very fond of decisions. Call me indecisive. Call me an Aries. I short circuit. So, I am creating and this is what I created. I have made a commitment to watermarking my photos no matter how long it takes me. I do feel it takes away from the photo. I am still learning so much professionally. Well, better get to packing. I hope you like the flower. 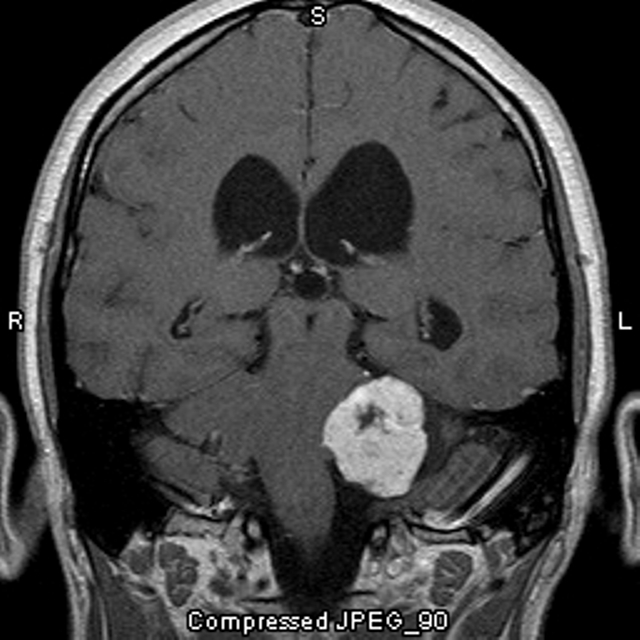 I host brain tumor patient profiles on my blog on Thursdays (Brain Tumor Thursday). My mom had benign brain tumors — one in her cerebellum and one on her brain stem. She was diagnosed in 2000. 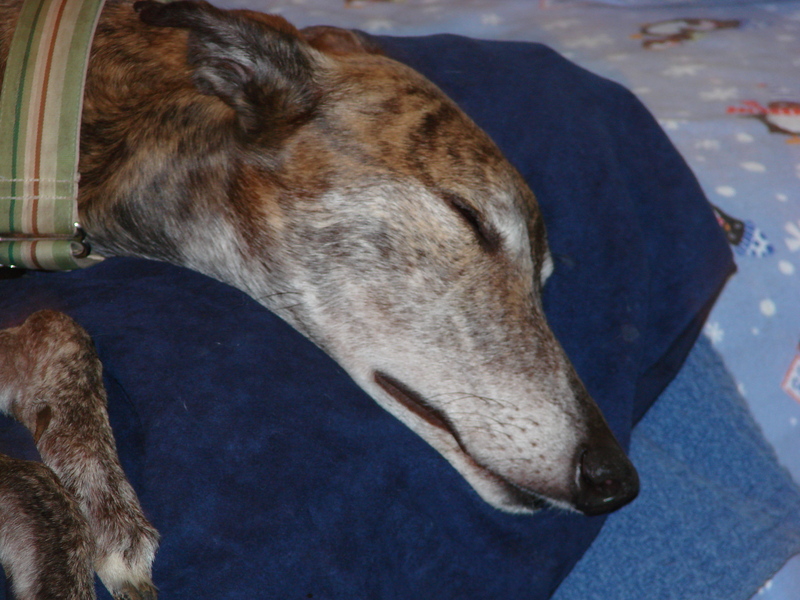 She passed away on Christmas Eve, 2012. Her funeral was July 1. I plan on visiting her grave (urn cubby as I call it) while I am in D.C. this week. My parents are buried (inurned) in the same place. So I will visit both of them. I feel it will be less heavy on my heart as the funeral is over. That was intense. But beautiful. I do plan on writing a post about it soon. I am writing a piece now which I will present at the South Atlantic Modern Language Association Conference in November. I am the chair of the Creative Nonfiction panel. I am going to fill out the template really fast and not worry about the need to elaborate. Just a quick fill in the blank. I hope… to publish several books. I wish… I didn’t worry so much. I dream… of being on a talk show taking about my book. I am a mom; my son is three. 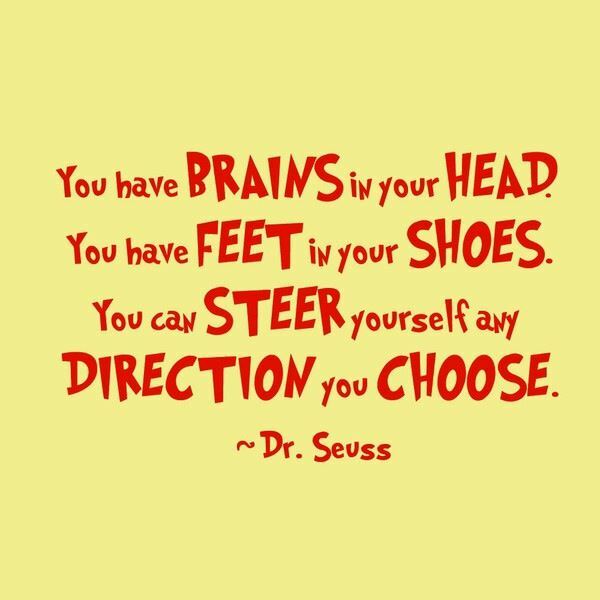 I consider myself to be highly right-brained. My favorite color is blue, especially the blue hue of my mother’s eyes. Feel free to fill out the template and email me at memomuse@gmail.com. I will post it on my blog. You don’t have to have a brain tumor to submit your profile. If you do have a brain tumor or are a family member of someone who has/had one, please submit your profile and I will post it on a Thursday. Either way, fill out: I hope, I wish, I dream, I am and share three things about yourself and a photo if you would like. The 3 things and the photo are optional. This is the house where I lived since I was fifteen years old. This is the house where I got married. 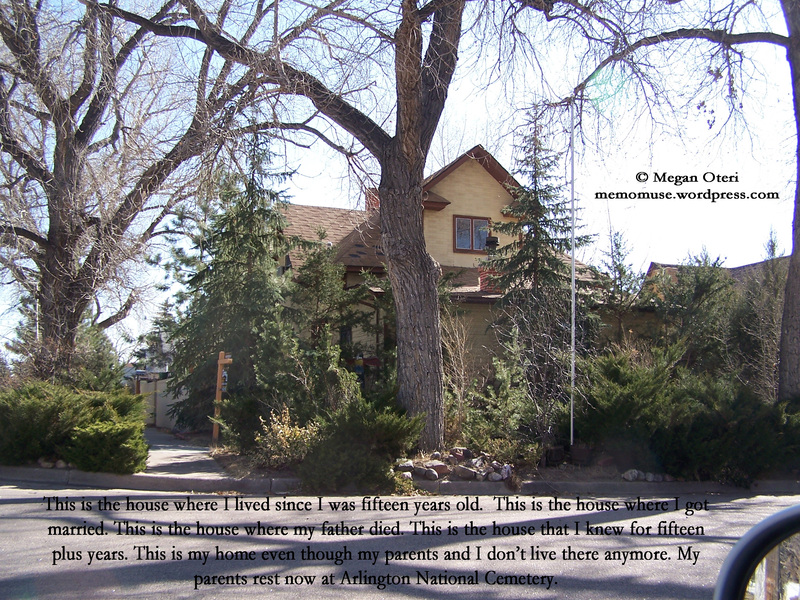 This is the house where my father died. This is the house that I knew for fifteen plus years. This is my home even though my parents and I don’t live there anymore. My parents rest now at Arlington National Cemetery. 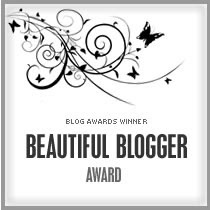 If you are new to my blog, I feature brain tumor survivors on my blog on Thursdays. You can read more about this feature and archived posts here. It is my pleasure to introduce you to C Michael Miller. I hope that advances in technology will allow more understanding for the less known medical issues. My own Acoustic Neuroma (benign brain tumor) diagnosis took over a year to find, due mostly to a lack of awareness of the condition — both in the general population and in the medical community. I wish that everyone with a brain tumor (or any other major medical ailment) had a support network as amazing as mine was. My wife, family, friends, doctors, therapists, and everyone else I came into contact with during my treatment and recovery were incredibly helpful and supportive. I wish the same for everyone dealing with a difficult diagnosis. I dream of a time when the medical treatments for all brain tumors are less invasive and more successful. Period. I am stronger because of my brain tumor. I have gone on to new achievements in life, including long distance bicycling and writing a book. I look forward to continuing to find new challenges. 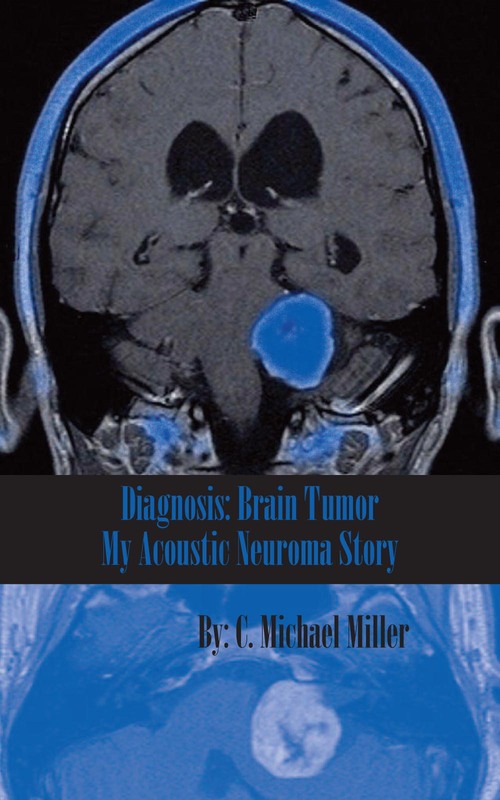 I was diagnosed with a 3.9cm Acoustic Neuroma (benign brain tumor) in 2009. It was pressing on my cerebellum, brain stem, and facial nerve. I had a fourteen hour Trans-Labyrinth approach surgery that got most of the tumor, but left a small sliver to preserve my facial nerve. I also contracted Meningitis during my recovery due to a Cerebrospinal Fluid leak. The tumor and surgery left me with some partial facial paralysis and deaf in one ear. I went from a hospital bed after surgery to finishing a one-hundred mile bicycle ride a little over a year ago. 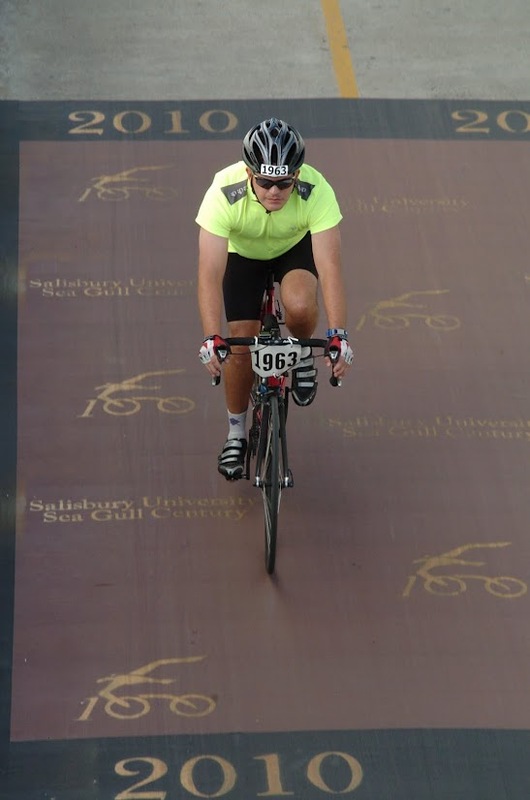 Crossing that finishing line (photo) marked the end of my physical recovery. I was lucky to not have my balance affected dramatically by my surgery, which has allowed me to continue my passion for sailing. 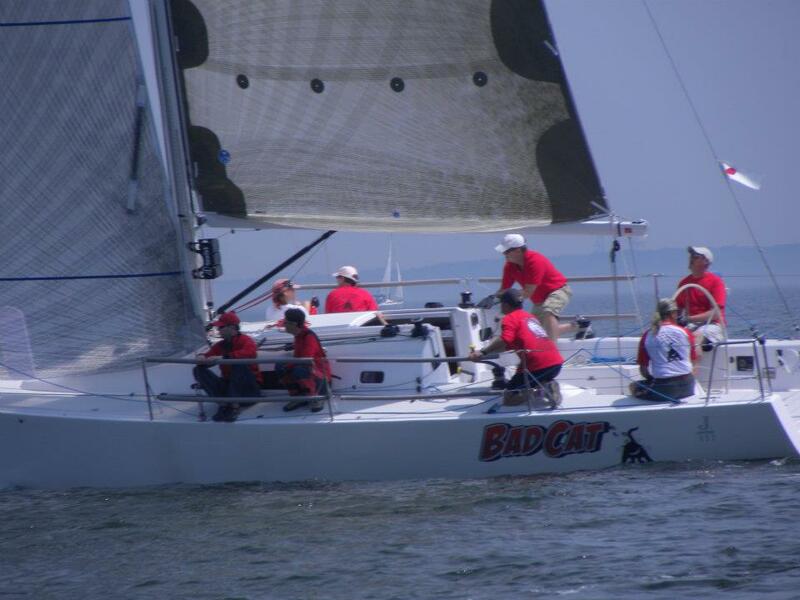 2012 National Ocean One Design regatta in Annapolis. I’m kneeling just over the “Bad” in Bad Cat. If you would like to submit your profile for Brain Tumor Thursday here, please email me directly at memomuse@gmail.com or you can check out the information page and read past archives. Caregivers and loved ones are welcome to share their profile too, following the same template. #BTSM and #BrainTumorThursday is a wonderful community reaching around the globe with out-stretched arms and love. If you are on Twitter, you can use the hash tags #BTSM and #BrainTumorThursday to reach out to this wonderful community. You can leave C Michael a comment here or email him directly at author@cmichaelmiller.com. Thank you for your support of Brain Tumor Thursday. It is my pleasure to introduce you to Tammy. I hope for a cure. 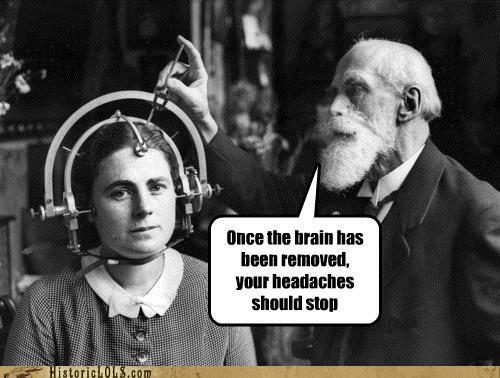 I wish for a cure for my headaches. I dream I will be here to see my kids grow up. 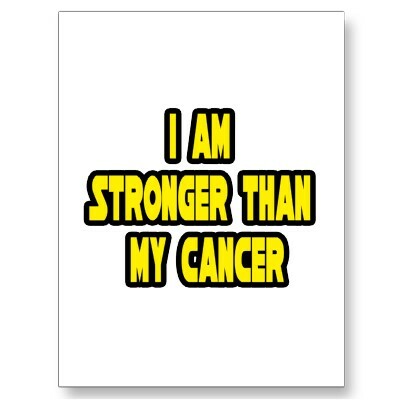 I am stronger than my cancer. 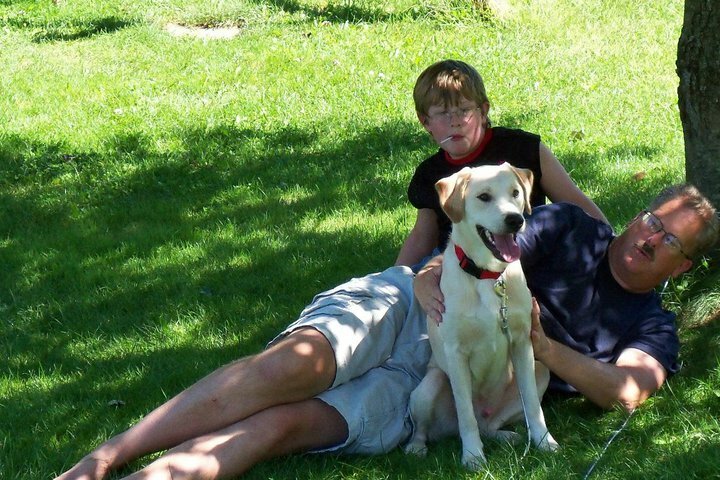 I was diagnosed January 2011 after I thought I was having mini strokes. It turned out to be GBM grade 4. I had my 1st resection 1/7/2011. My second was 1/17/2012. I also had surgery for radiation necrosis–more cancer cells were found at that time. I did Temodar and 30 something treatments of radiation. After one of my surgeries, I wound up with spinal meningitis and staph and Pseudomonas infections. I was in the hospital for almost the entire spring of 2012. 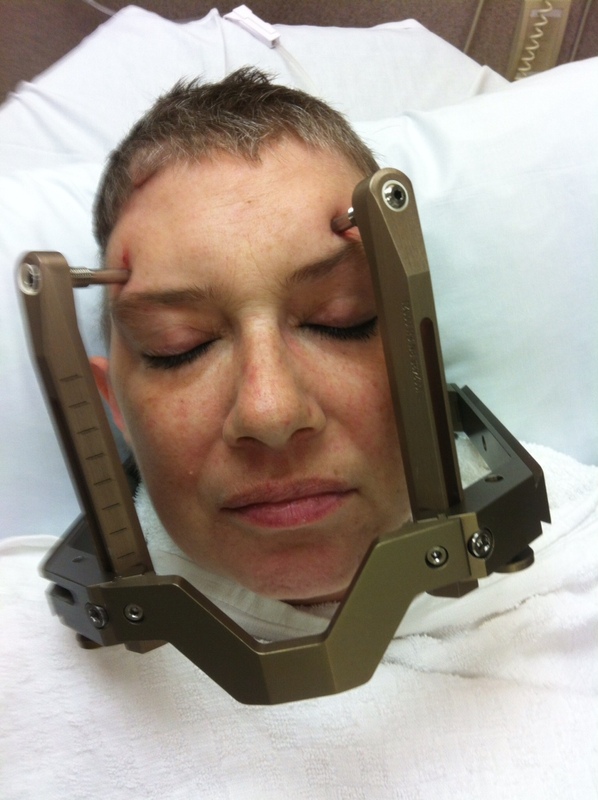 I had gamma knife surgery August 2011 for yet another tumor. In a couple of weeks, I will be given a vaccine my surgeon has been working on. He has had great success in his lab animals, so I am hoping for the same for me. These are photos and images Tammy wanted to share. Please leave Tammy lots of comments as she will be reading the comments. If you want to send her a personal message, email me at memomuse@gmail.com and I will make sure she gets it. If you would like to submit your profile for Brain Tumor Thursday here, please email me directly at memomuse@gmail.com or you can check out the information page and read past archives. Caregivers and loved ones are welcome to share their profile too, following the same template. #BTSM and #BrainTumorThursday is a wonderful community reaching around the globe with out stretched arms and love. If you are on Twitter, you can use the hash tags #BTSM and #BrainTumorThursday to reach out to this wonderful community.